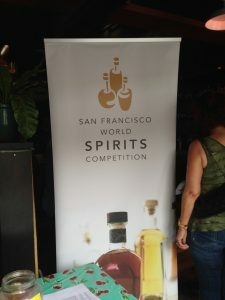 Last week, was the first leg of a 6 six-city tour for the “Double Gold” medal tour with the San Francisco International Wine & Spirits Competition. I will be traveling to New York, Las Vegas and Los Angeles in the next few weeks. Plus the wine will travel on to Portland and Chicago without me. I was in San Francisco pouring our 2012 Syrah. This was our second Double Gold Medal. The 2011 Syrah won two years ago and I did the same tour. 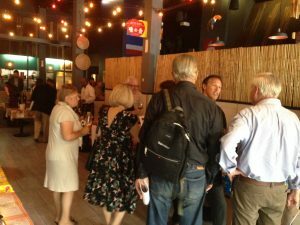 I had so much fun meeting wine bloggers, media, restaurant owners and fans of the competition that I had to do it again. I met a handful of people that are from Stevenson Ranch and the Valencia area in San Francisco that didn’t know who we were. One gentleman had lived there for over 40 years and worked in the wine industry and didn’t know about our little wine region. It has wonderful to share who we were. One day, Santa Clarita’s wine region will be like Napa Valley. 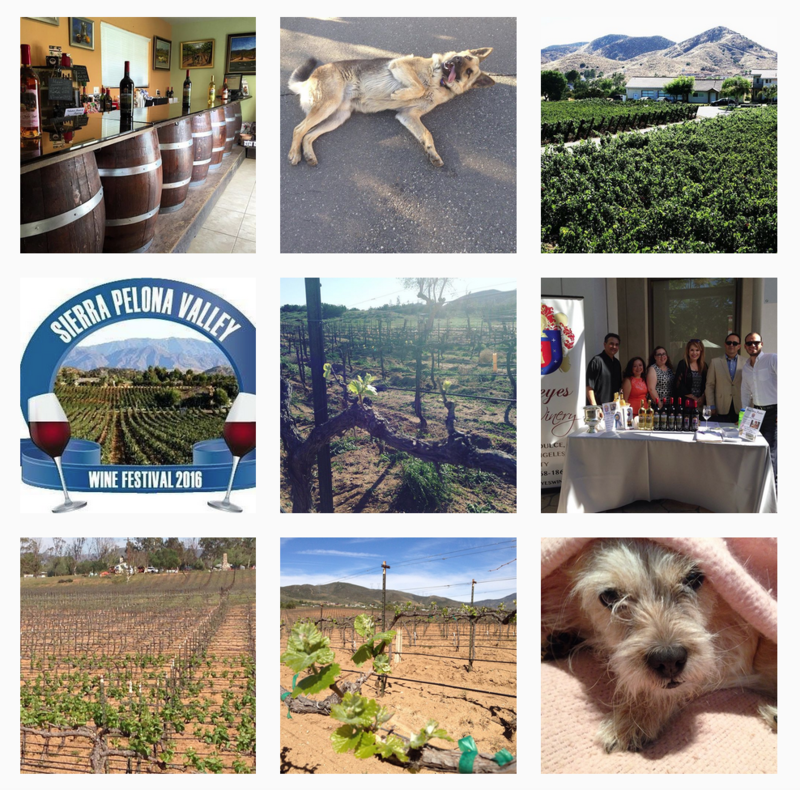 We have over 50 vineyards and wineries between from Santa Clarita to the Antelope Valley. Today, I am in Carteret, New Jersey heading to New York to Quality Italian Steakhouse on 57th street to the “Double Gold” Tasting event. I am excited to meet the media from New York. I love to share that we are the only winery here from Los Angeles County. In order to receive the “Double Gold” medal, all the judges awarded the wine unanimously a gold medal. The 2012 Syrah also received 94 points. 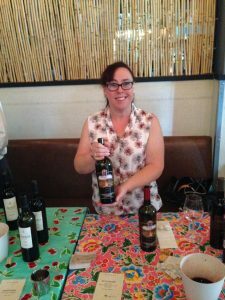 In other competitions it also won a silver and 94 points from the 2016 Toast of the Coast and 2017 Orange County Fair plus a bronze from the 2016 Los Angeles International Wine & Spirits Competition. I am just thrilled that our 2011 and 2012 Syrah’s have won such prestigious awards. We were the only winery there that won back to back years. Our Syrah is layered with complex sweet-smelling nuances of Black Velvet apricots, figs and blackberries. This wine was aged in French oak barrels, which provide the elegance to balance its robust structure. Pairs with Rosemary braised lamb shanks or roasted and caramelized apricots with Greek yogurt and lemons. 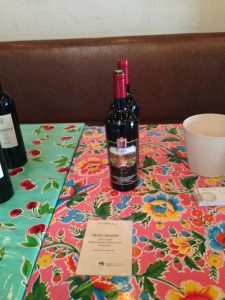 In the Reyes Winery Tasting room for the month of November, we will be featuring the 2012 Syrah as one of the wines on our tasting sheet. When you come in, please let us know you read the article.